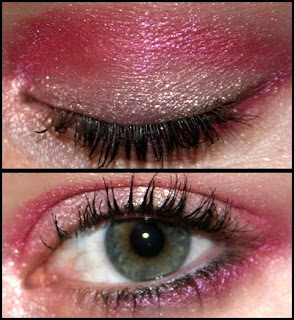 EOTD: Pink Pudding - Cherry Colors - Cosmetics Heaven! I bought the cutes pudding ever! It's pink and it comes in a box with a Fairy on it! And the best thing? It's pink and you get cute little stickers in every box, kawaii! 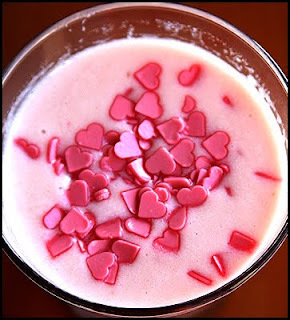 ♥ Yum yum! I wanted to make a make up look from it. At least the eye make up.. So I did. It feels unfinished tho.. I used: Lime Crime Primadonna (pink!) S-he light pink eyeshadow Lime Crime Nymph (shiny!) Black gel liner on the lower part of my lashes Mascara - It dried! Now I have to buy another one.. bye bye collagen mascara! What do you think? 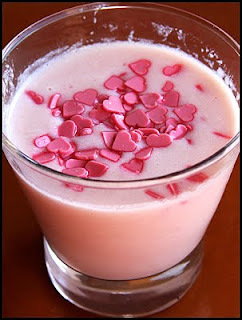 Isn't it just cute (the pudding not the make up).